Ànnika Jenkins is a professional canine trainer and behavior specialist. She received her dual training certification through the Animal Behavior Institute in Durham, North Carolina. Her areas of study and expertise include canine behavior, psychology, emotions, enrichment, health, and nutrition. Inspired by her first German Shepherd, Samson Soldato, she created her own training curriculum for Basic to Advanced Obedience classes and specialized behavioral modification called Training the Bulletproof K9. Ànnika’s love of working dogs began at a young age after attending a law enforcement K9 demonstration. 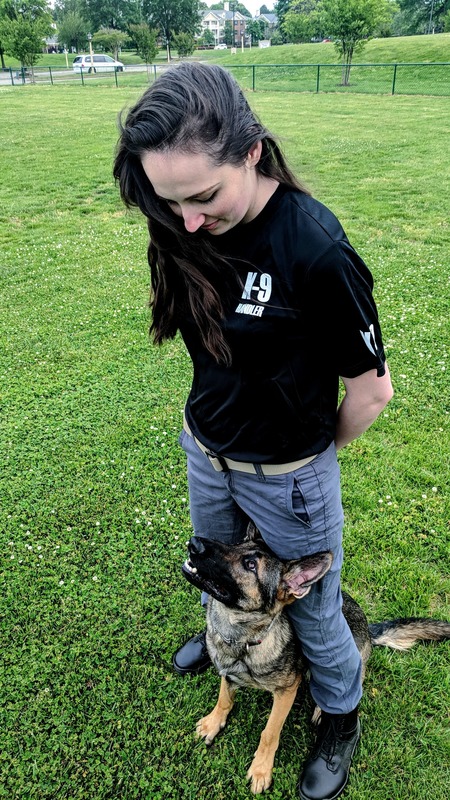 In 2018, she underwent training as a Search and Rescue K9 handler with her German Shepherd partner, Noble Valkyrie. As a graduate of The Juilliard School, Ànnika combines her passion for the arts and love of animals to study the benefits of music on the canine psyche. She is in the process of earning her Master’s Degree in International Relations with a focus in National Security from Harvard University.